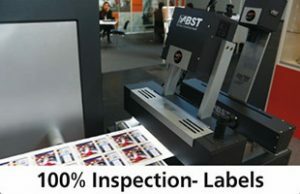 Are you looking for Success in Labels? Jay Chawda has more than 15 years experience in the Label Manufacturing field and over 22 years in Flexible Packaging. He guides with Complete Strategic Consultancy, from the start of your project, to improve Productivity & Profitability. He recommends to you, the right equipment & technology you need to produce the final products you have selected to Manufacture. Supplier Trained, Local Engineer for: Machine Installation, Training, Technical Support & Troubleshooting. 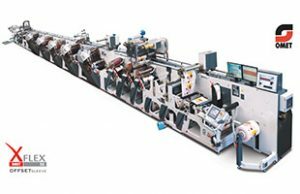 Guidance for selection of the right Machine Model & necessary accessories for your Target Product Market. Flexible Solutions. Add further components and accessories and upgrade your machine, as & when needed, as per your Growth plans. Jay guides you not only regarding what Machine Model will work for your requirements but also suggests alternative Product Groups that you can target, accessories that you need to select which enable you to do a wide variety of jobs and cater to a wide range of customers. 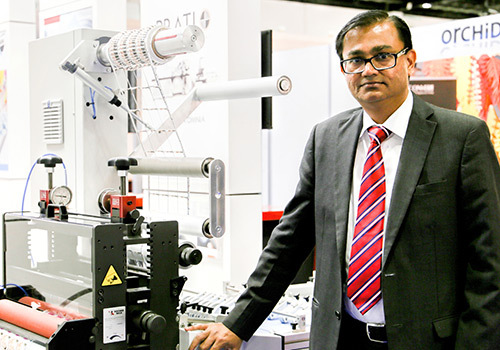 Prati is a World Leader in Finishing Machines. We work as Partners with Prati since 10 years. Prati solutions are also very flexible so they allow you to invest in the specific components that are needed at the time of your start-up. As your requirements grow you can add more and more accessories to your machine as per changing market demands and growth requirements. Apex International is the world’s largest manufacturer of precision coating- and ink-transfer technology products. 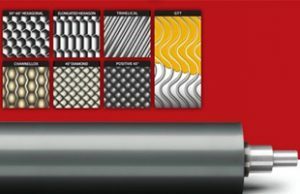 They manufactures top quality Anilox/Metering rolls and sleeves. They offer various engravings possibilities for various different applications. Jay guides you through the process: from selecting the right engraving suitable for your process to moving forward, to get the best performance and the best results for your customers. 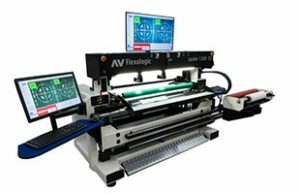 A V Flexologic is one of the most reputed and the most awarded supplier for Plate Mounting Machines. We have a number of installations in the region, at most of the biggest Converters in this region. We have a locally trained Engineer for supporting you, our customer. BST Eltromat is one of the World’s Biggest Suppliers for Web Inspection Systems, Web Guiding Systems. 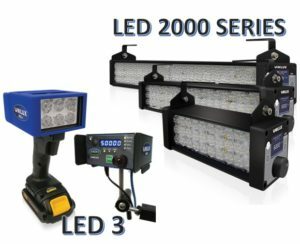 We have a wide range of Inspection possibilities. We have a number of installations in the region, at most of the biggest Converters in this region. We have a locally trained Engineer for supporting you with your existing Web Guiding Systems as well. We can help design a New Web Guiding System for any of your machines for retrofitting at anytime. Eltex is the Market Leader for Electrostatic control and Process improvement Technology, in the World. They do this with their range of discharging and charging equipment. We have a number of installations in the region for their Electrostatic Print Assist System (ESA). 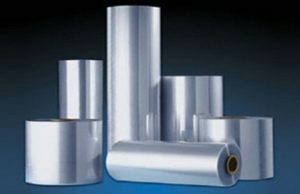 Their Discharging Systems are effective in reducing the static charge on films during production or even during converting process at your end. Our Discharging systems are at many Customers in the region who are some of the Most Reputed Film Manufacturers like JBF. Whether you are Printing, laminating, coating or slitting, Unilux has dozens of strobes to suit your needs. Unilux provides the flexibility to inspect the full width of the web anywhere in your operation, finding defects fast and efficiently, reducing waste and downtime, and protecting your reputation. Select from portable and fixed mount units that cover from 100 mm to 2500 mm (4 in to 100 in). Multiple units can be synced to cover wide web widths. One Stop Shop for consumables with Just-In-Time delivery to support efficient start up. Ritrama is one of the top 3 manufacturers of Self Adhesive Materials. With more than 6 factories and 14 Sitting & Distribution centers spread across Europe, Americas and Asia, they have a capacity to support urgent requirements for customers with the shortest reaction time possible. 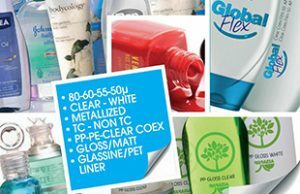 Ritrama produces speciality Self Adhesive substrates for: Home and Personal Care product labeling, Pharmaceutical labels, Beverage Labels, Security & counterfeit label industry, labels for Ink jet/ Laser jet and Digital printing. Ritrama’s newly launched new, innovative label solution called “Direct Thermal Linerless (DTL) Labels” that results in a saving of over 25% cost for the Retail Industry. These labels are without any liner or backing silicon paper. As a result each reel has about 40% more labels thus saving time of changeover of reel and boosting efficiency at supermarkets and convenience stores for “Weighing Scales (Products)”, “Product price labeling”. It also results in savings in terms of no liner, no waste and disposal costs, shop floor friendly. They are also environmentally friendly as silicon liner waste is difficult to dispose off. 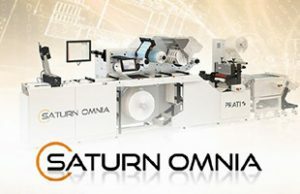 Printech has invested in a slitter at DIP1 in Dubai. With this capability Printech can supply any size of rolls from 60 mm width to 1000 m width. Considering the fluctuations of orders and quantities in regional market Printech is stocking a Large quantity of Self Adhesive in Jumbo rolls. 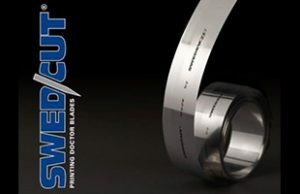 Swedev manufactures a very wide range of Doctor Blades for various applications. These top quality Doctor Blades have different finishes, different materials and also different edges. 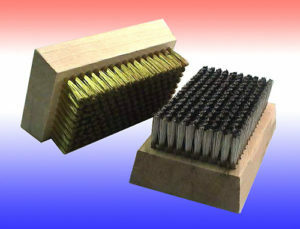 They offer three kinds of edges: the Lamella edge, the Radius edge and the Bevel edge. The different blade materials used are Stainless Steel, High Carbon Steel, Coated Steel, Plastic, etc. Do you have a difficult substrate you need Foiling on? Do you need a customized, slitted width? Contact us now for a solution. Our Foils are of Top Quality. They assist Brands to Stand Out on the shelves and emphasize their premium value to the customer. We offer a broad range with a wide choice of functionality, colours and patterns. Our foils deliver on over-printability, durability, clean and high quality text and graphics on rough surfaces too. 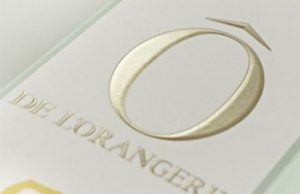 Our Foils are specially used for stamping of fine details and also for large areas. 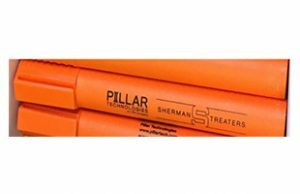 Sherman Treating Pens from Pillar Technologies has built up a reputation of being one of the best and most accurate Dyne Testing Solutions and Quick Test Pens. 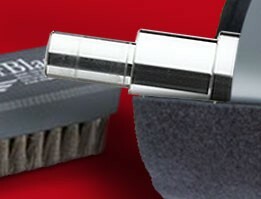 Sherman Pens assist in determining “wettability” and in most cases adhesion characteristics of various substrates. Higher Dyne levels (higher wettability) relate to higher or increased adhesion levels of water based inks, coatings and laminates. This makes the users clearly understand if this film is suitable for printing or not. It helps effectively control the quality and reduce the issues caused by unqualified material. Besides the Quick Test Pens, we also supply refillable pens with the solution in a bottle. Sherman Pens give very accurate reading when you use them you can be sure that you have got the right reading on the dyne level on films. You can also buy these online from our website by registering yourself on our website. Fast moving sizes available ex-stock. Chat online with our Customer Support for any assistance you require. Jay’s technical support helps you select the right product based on your requirement and also based on the run lengths you have so you can get the best output from the product we recommend & supply to you. BioClean Gel is a “harmless”, special cleaning compound for periodical cleaning of anilox rolls which are contaminated with water-soluble inks and varnishes. BioClean Gel is supplied as a gel and therefore easy to use on-press as well as off-press. BioClean Glue Roll Cleaner, a special cleaning compound for cleaning glue-rolls and all other surfaces which are polluted with glue. 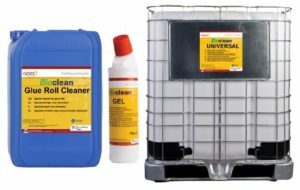 BioClean Universal is a special cleaning compound for cleaning all the surfaces with are contaminated with water-soluble inks and varnishes. In order to keep your sleeves, your rolls and even your plates in a good shape, We offer certain indispensable maintenance products, such as covers and brushes. Control over your print process, when keeping your rolls in a good shape. Products to protect and keep your anilox in good shape. In order to keep your sleeves, your rolls and even your plates in a good shape, We offer certain indispensable maintenance products, such as covers.